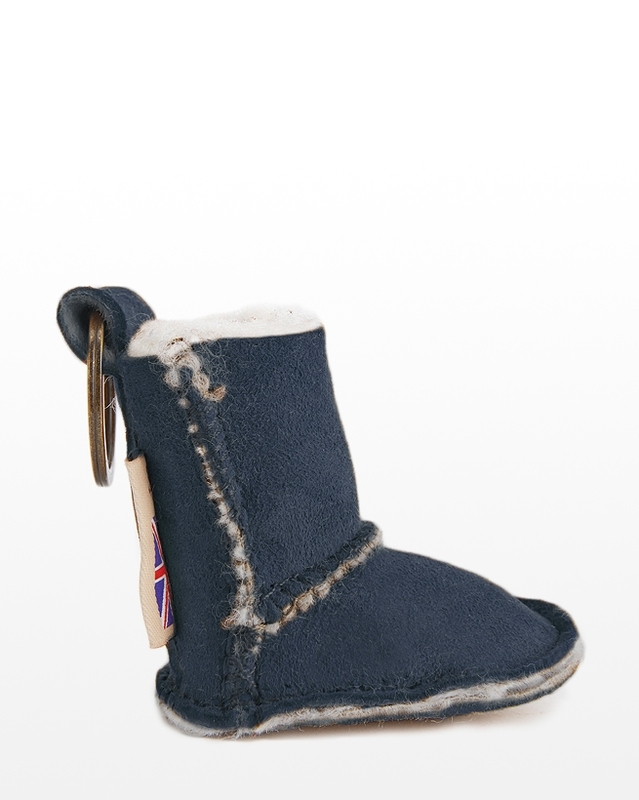 Never lose your keys again with our adorable Sheepskin Keyring! 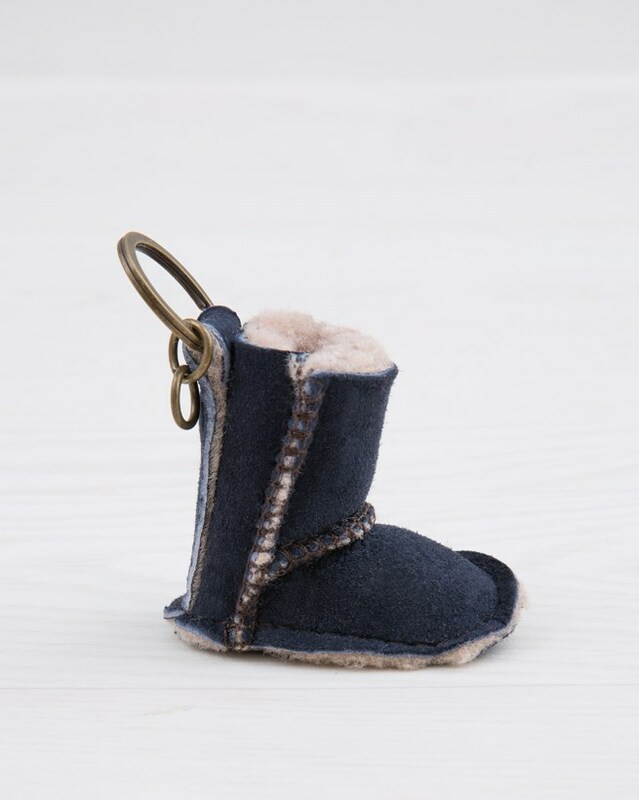 Lovingly handmade in Cornwall, and the perfect mini version of our Celt Boots, they are sure to bring a smile to your face every time you reach for your keys. Pick from a range of core colours, or let us surprise you with a "lucky dip" keyring of our choice, from a beautiful selection of colours! Very nice touch! People ask, "Does it keep the finger warm"? Came as gift with my order. Very cute and will make good stocking filler. I now have three of these box cardigans and love them. Very stylish and warm. I live in them in winter. Absolutely adorable. Oh so cute have decided to keep one for myself. Have been admired by many. I am hoping they will be available through out the year, ideal birthday presents. Re the Company so efficient.